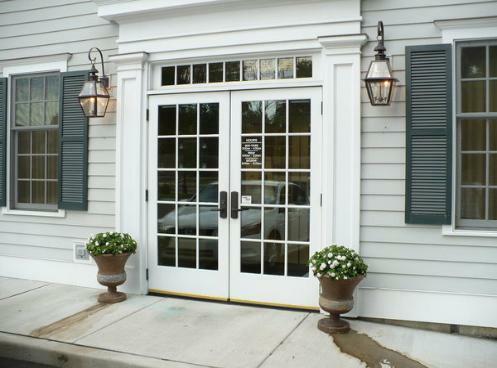 A pair of Lighting By Hammerworks handmade traditional outdoor wall lanterns add character and grace to the entry way of a classic New England style colonial building at the Fairfield County Bank in Darien CT.
Hammerworks Traditional Outdoor Wall Lanterns WML102A add an overall effect of elegant harmony to any home. We combine carefully spun finials with graceful candles in these Colonial Wall Lanterns to enhance any entryway. In addition, they pair perfectly with coordinating post and hanging lights. 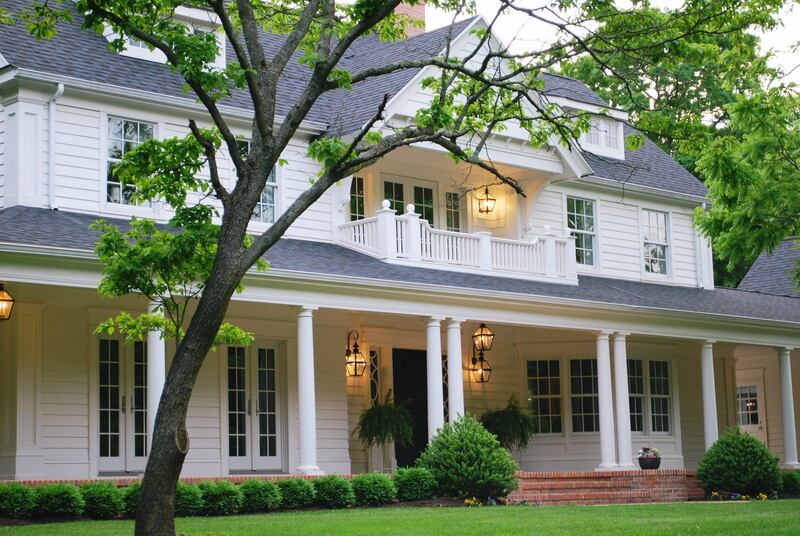 Therefore, you can easily own a classic combination of Traditional Outdoor Lighting fixtures. 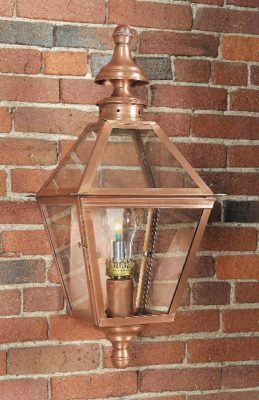 Certainly, each Traditional Copper Wall Lantern is carefully handcrafted out of solid copper or brass resulting in an exceptional quality lantern. Thus, your heirloom quality lighting fixture will endure throughout the years to come. In addition to these time-honored styles, we offer a great selection of rustic Colonial outdoor wall lights. Of course, as always we meticulously handcraft each Early American period reproduction wall lantern in the same manner. Of course our lighting is suitable for a variety of home designs. Consequently, from a Federalist Style Home to a Cape Cod Cottage or New England Farmhouse, our Colonial Outdoor Wall Lights are ideal. Hammerworks Lighting Products are also available in a wide variety of sizes to meet your lighting needs. Therefore, with so many options, we are the clear choice when you are ready to purchase Colonial Wall Lanterns. 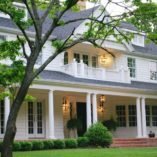 Of course to go along with your exterior wall sconce lighting we offer a complete selection of Colonial Post Lanterns and Colonial Hanging Lights. 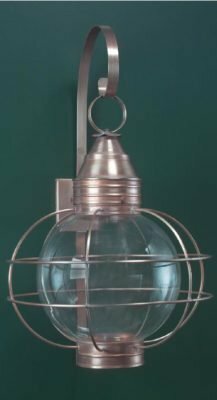 Therefore, whether you choose the ever popular Colonial New England Style Copper Post Lantern Large Sturbridge P101 or classic Copper Hanging Onion Lights HOL110, it will coordinate with any wall fixture you choose. Not only that, you’ll find matching post or hanging lanterns in the right size and style to accentuate your home. In addition to classic traditional fixtures, you will find styles ranging from primitive to formal at Hammerworks.